Divorce, legal separation, paternity and other family law issues impacts are not limited to parents and children. For many members of the extended family these changes can limit or sever relationships. Fortunately current judicial statues are shifting and placing increased value on maintaining relationships between grandparents and their grandchildren. Grandparent’s rights is an emerging area of family law and is often enacted to assert or protect the valuable relationship between grandparents and their grandchildren. The main provisions for grandparents, maternal and paternal, to establish independent visitation orders for their grandchildren are found in Family Code Sections (“Fam.C. §§”) 3102-3104. These provisions cover various situations in which grandparents may find themselves as the result of changes in their families. Many grandparents may feel that California’s law has left them without hope of being part of the grandchildren’s lives, particularly in light of the U.S.
Supreme Court case Troxel v. Granville (2000) 530 U.S. 57, 147 L.Ed.2d 49, 120 S.Ct. 2054. Thankfully, the Supreme Court actually lauded California’s grandparent visitation statute. Thus, the fear by many grandparents of their grandchildren being lost to them is something of a bogeyman. Our state addresses grandparent visitation rights from three general perspectives. 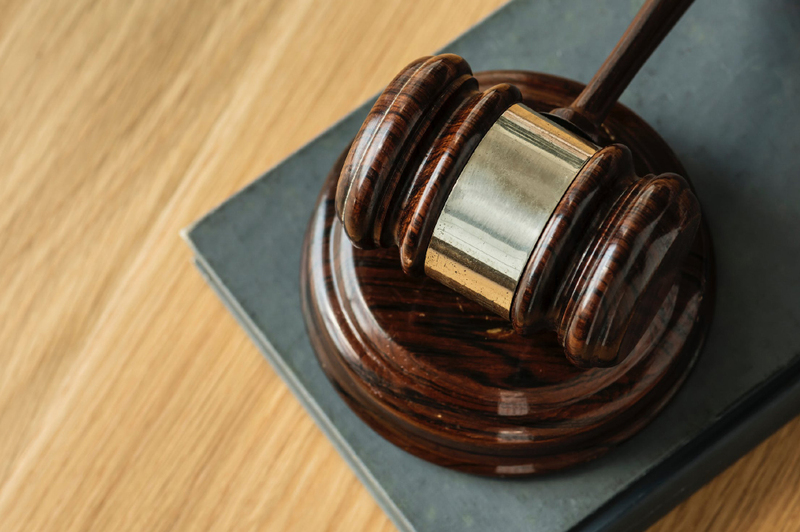 First, when one of the parents of a minor child has died, the deceased parent’s parents, i.e., the maternal or paternal grandparents, may petition the family court for reasonable visitation with their grandchild. Fam.C. §3102. This statute also applies to other members of the deceased parent’s family. However, the court must look at how extensive the relationship was between them and the child prior to filing of the petition. Fam.C. §3102(b). For grandparents, though, all the court needs find is that the visitation is in the best interests of the child. Fam.C. §3102(a). Adoption by new parent(s) eliminates the remedies of this statute. Fam.C. § 3102(c). 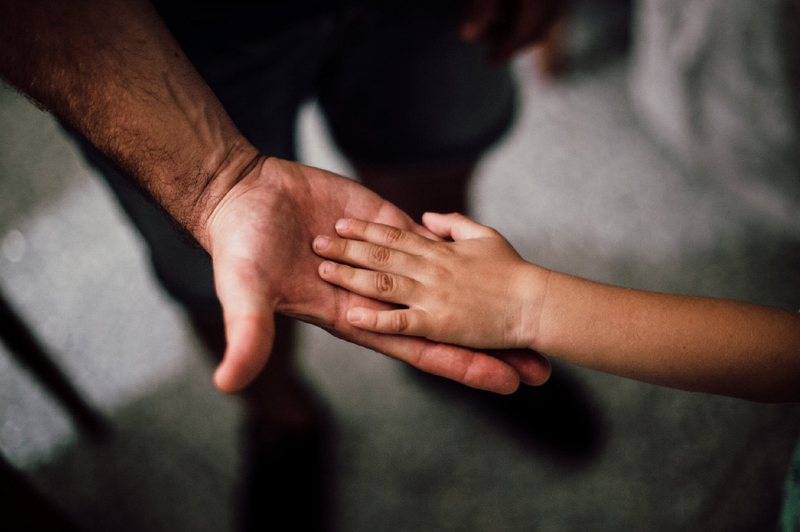 Second, grandparents may obtain formal visitation orders when the grandchild’s parents, married or unmarried, have separated or suffered other serious breakdowns in their relationship, and filed petitions to determine their parental, custodial, and child support rights. Fam.C. §3103. The myriad proceedings covered are listed in Fam.C. §3021. However, the factors and hurdles presented in these situations are quite challenging, particularly if both parents have hard feelings against the grandparents, other people have visitation rights that may conflict with the grandparents’ goals, a history of domestic violence, etc. Fam.C. §3103(b, d-f). Also, the “price” of grandparent visitation may increase, as the court has discretion to order grandparents seeking such rights to contribute to the support of their grandchild or grandchildren. Fam.C. § 3103(g). Third, and most expansively, grandparents have the ability to establish formal visitation with their grandchildren even when no death or formal divorce has occurred. Fam.C. §3104. This is even true where the parents remain married, as long as one parent joins their petition. Fam.C. §3104(b)(3). The primary focus of the court in these proceedings will be 1) the best interests of the child(ren), 2) the extent and quality of the grandparent-grandchild relationship, 3) the importance of the grandparent-grandchild relationship against the oppositional parent’s exercise of parental authority, and 4) all other factors that significantly impact the well-being and needs of the child. Fam.C. §3104(a)(1-2). For more information read our articles about grandparent’s rights.